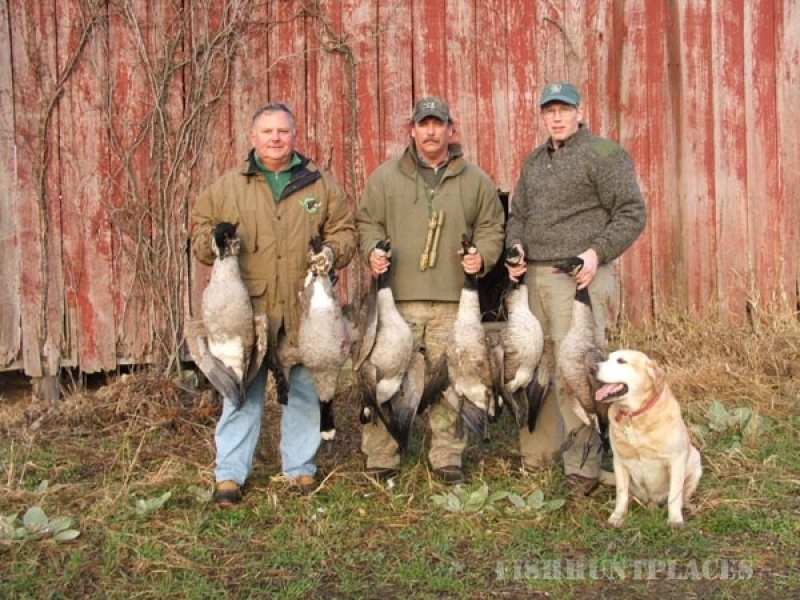 Professional Guide Service Inc. 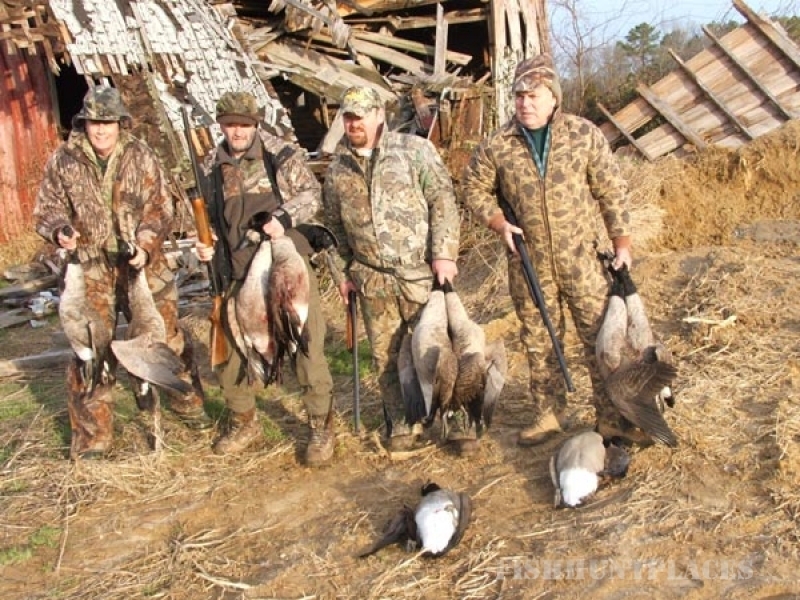 Welcomes you to Maryland's Eastern Shore to hunt with the Higgins Family - who for three generations has specialized in offering guided Canada Goose hunting at it's best. 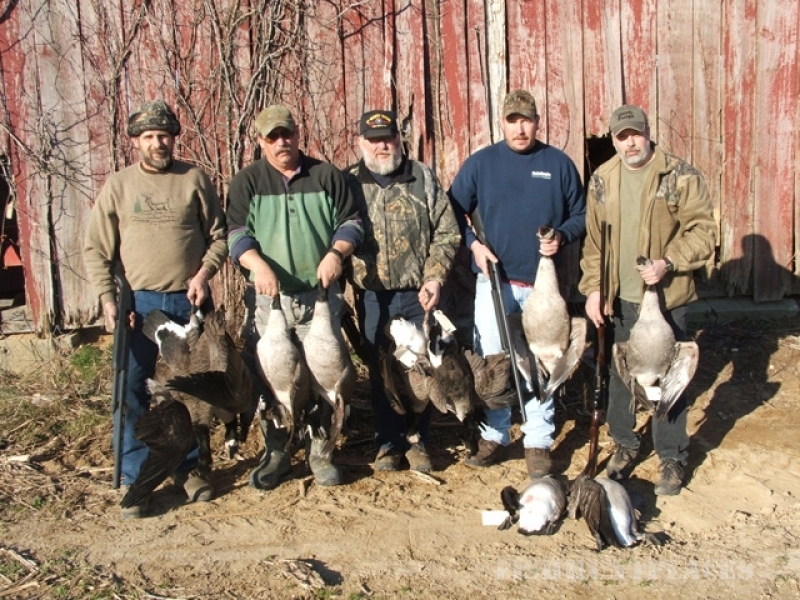 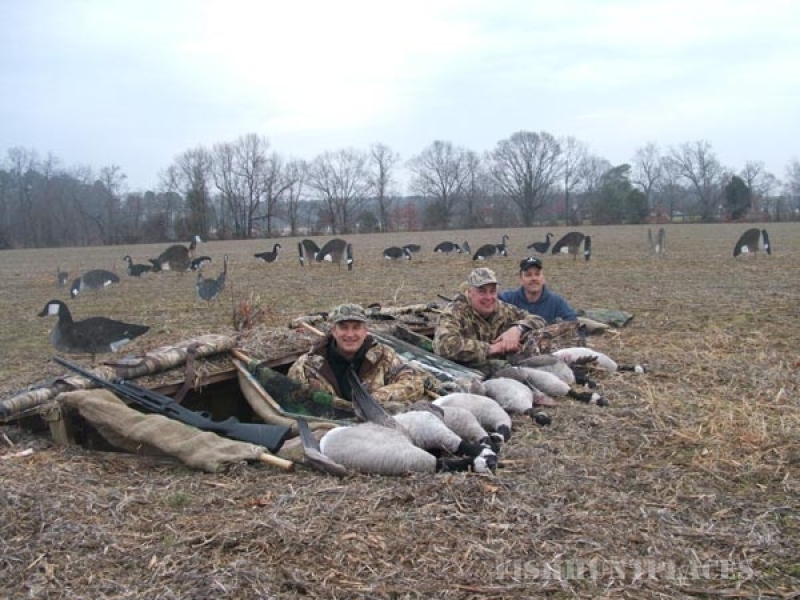 Professional Guide Service Inc. one of the oldest and most successful outfitters offering guided waterfowl hunts in Maryland - large enough to handle corporate or business outings yet small enough to cater to friends or family first hunts. 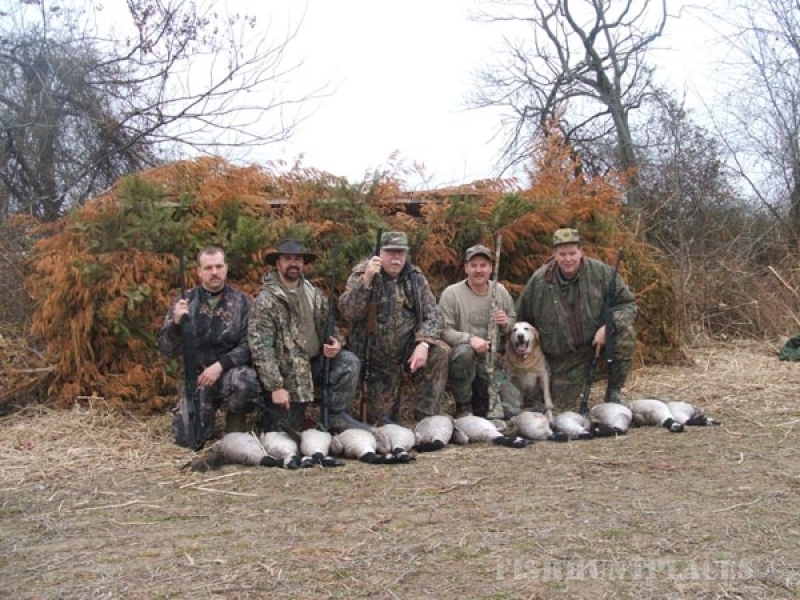 Duck and Deer hunting are also offered. 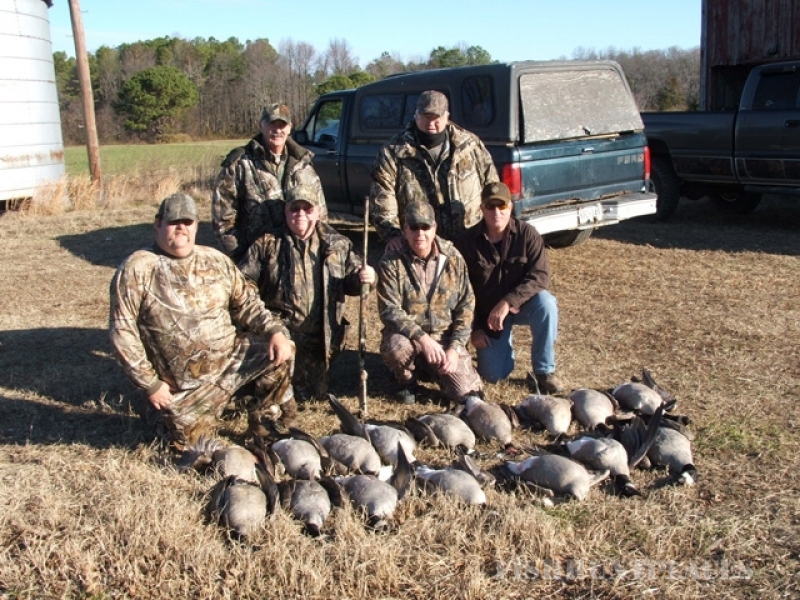 We are proud of our reputation and repeat business, competent personnel and best equipment available to provide that successful hunt that you have dreamt about! 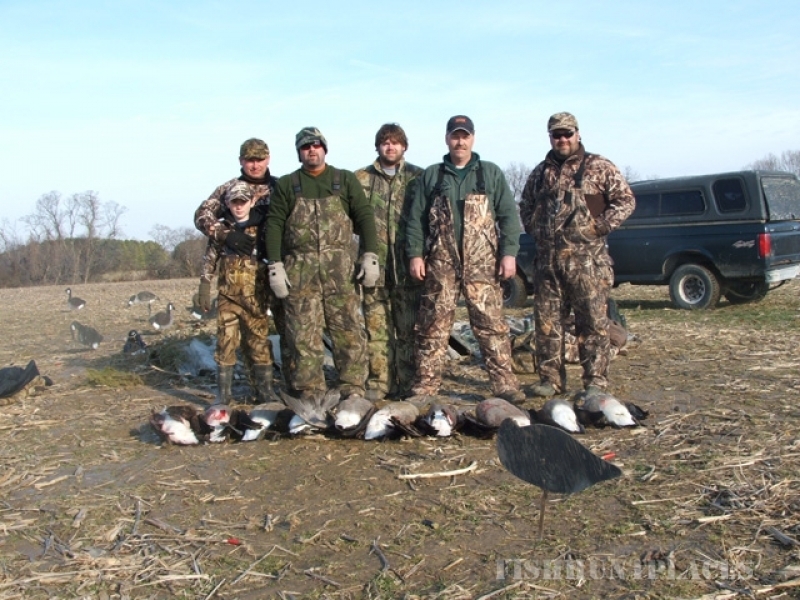 Working out of Easton Talbot County Maryland.